Wes started his career as an insurance agent for his family’s independent insurance agency in Fort Worth, Texas, where he was born and raised. He owned several businesses over the years in the financial services and other industries. 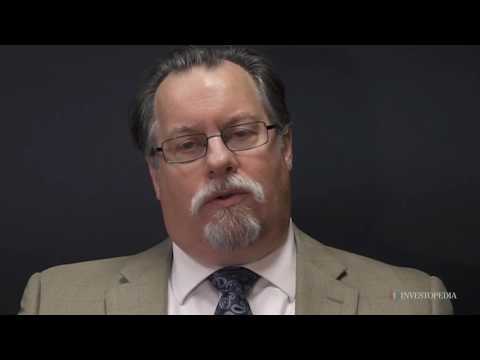 After working decades in the insurance and financial services industry, Wes eventually left the insurance field to commit to financial planning and investment advising. Wes founded SJK Financial Planning, where SJK represents the initials of his children. Wes graduated with a bachelor's degree in Business Administration from the University of North Texas majoring in Financial Planning. In addition to being a Certified Financial Planner™ Professional, Wes is a Life Underwriters Training Council Fellow (LUTCF). Wes is also an active member of the DFW chapter of the Financial Planning Association. In his personal life, Wes has raised three children and seen them through college. He has been active in church, school, and professional organizations all his life. Wes enjoys the outdoors participating in backpacking, hunting, fishing, canoeing, and camping. He likes to cook, garden and read. He has a passion for old movies and is a Turner Classic Movie fan. Experts warn against touching your retirement savings early, but there are situations where it is the best financial decision. There are advantages and disadvantages to both types of retirement accounts. Find out which is right for you. Here's how to save where you can while you enjoy the fruits of all those years at the office. Before you're sure that 70% will be enough to support you in retirement, figure out what your life costs now and how it might change. I would suggest maxing the 401(k) over paying additional principal on the student loans. Before doing either you should develop an emergancy fund of 3 months worth of living expenses. A 4 percent annual return fixed is very good. I don't generally like annuities for people going into retirement because of the surrendar charges but if you have held this contract past the surrendar period, it may be a good cash alternative. I would need more information before making specific recommendations about your temporary investment and long-term needs. Ask for his ADV-Part 2A and Part 2B, these are required disclosure forms for all RIA's (Registered Investment Advisers). The ADV's will clearly state his/her fiduciary status. In order to answer your question completely and competently I would need more information. I am concerned that your advisor is making his living on a commission from the life insurance policy and if so, would have some bias in his advice.